Despite the rapid development that has taken place in Vietnam, its many natural landscapes and scenic spots remain untouched and are well preserved, setting up for the perfect Vietnam travel experience. If lying on pristine, white beaches and gazing into a beautiful, shimmering blue ocean is your idea of a perfect location, you won’t be disappointed travelling in Vietnam. With the coastlines of more than 3,400 km, the country boasts infinite stretches of powdery sand, coves, lagoons, impossible boulder formations and tropical islands fringed with yet more beaches, making it a relaxing sun-filled holiday. What is more exciting than going to a diversified attraction? 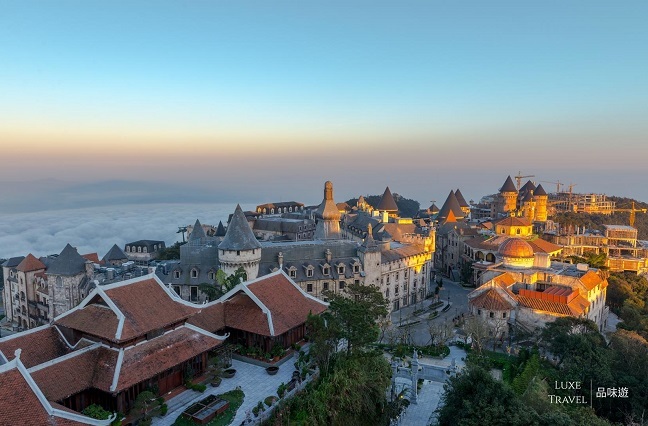 Travel insiders who love photography may find the European-style buildings in the French village of Ba Na Hill picturesque. You will be transferred by pedicab, and your professional tour guide will bring you to try different local cuisine, such as the Banh Xeo and Nem Nuong! 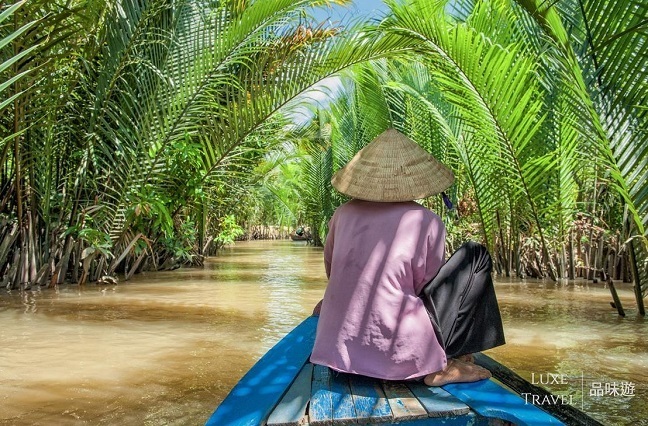 Have you thought of experiencing Vietnam in a more dynamic way? 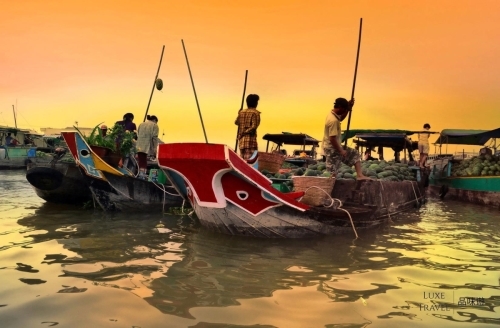 Grasp the chance to chat with the locals and taste the authentic food prepared by them!